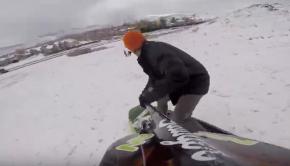 Episode 6 Stand Up Paddle SLEDDING GONE WRONG! 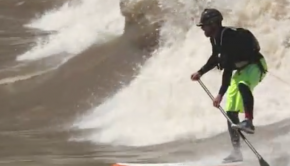 Colorado Winter also provides some SUP fun! 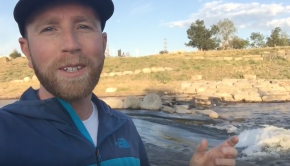 If you don’t know what surfing is available in Denver, CO, here is a good tour of it by AWU! 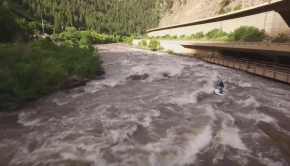 Check out the latest boards by Badfish! 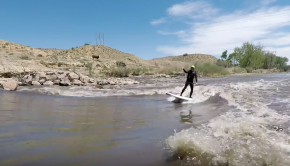 The Colorado river waves are in! It officially spring! 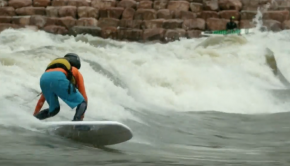 Let’s go surf COLORADO! One of the most fun toys out there… Get yourself one for this summer! 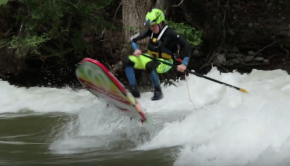 Can’t wait for spring and river wave season! Epic drone footage! 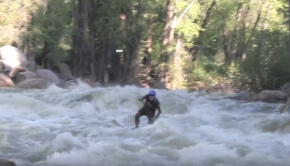 Spencer Lacy riding the Colorado River during the Run off!